Gift hunting? 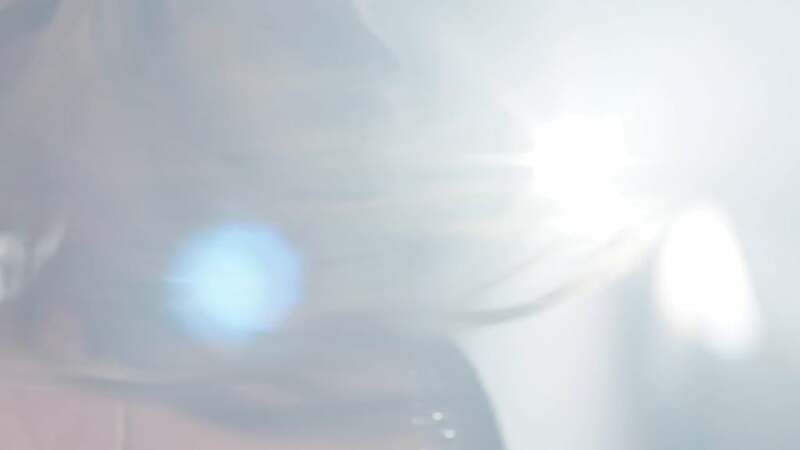 We partnered with BRITNEY SPEARS™ FRAGRANCES to find the best presents to give the music-lover in your life. We all strive to be a top-notch gift giver, but sometimes that requires us to go out of our own comfort zones and hone in on what the recipient is into. Have a hunch that what they crave is music related? We have you covered. Whether they swoon over indie crooners or can't stop dancing to pop tracks, we have something for all of the major genre-lovers. So tap into their affinity for sound and pick out something that's specific to their favorite type of music. You won't need a gift receipt! Any indie rock concertgoer will love having a leather jacket and cool boots to wear to a live show. The shoes are a must for swaying back and forth, and the outerwear is the perfect finishing touch. 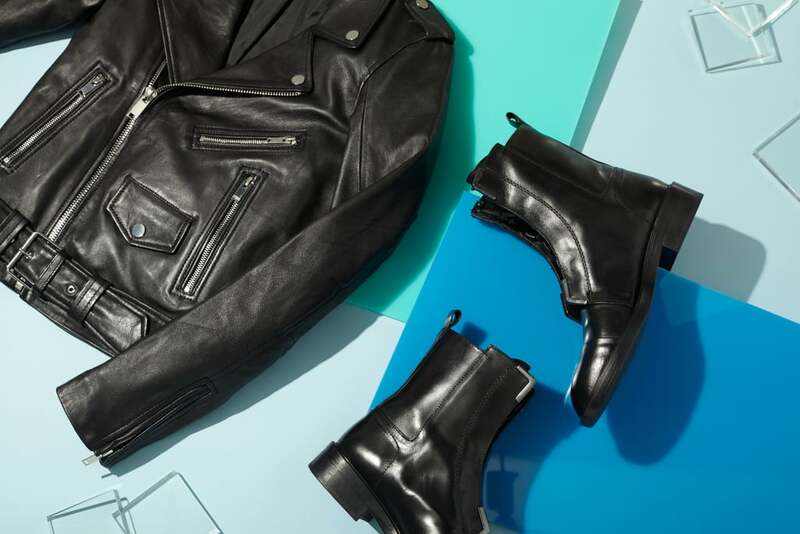 For the person who forever appreciates ‘90s pop artists and their ever-impressive onstage choreo, these gifts are sure to please. 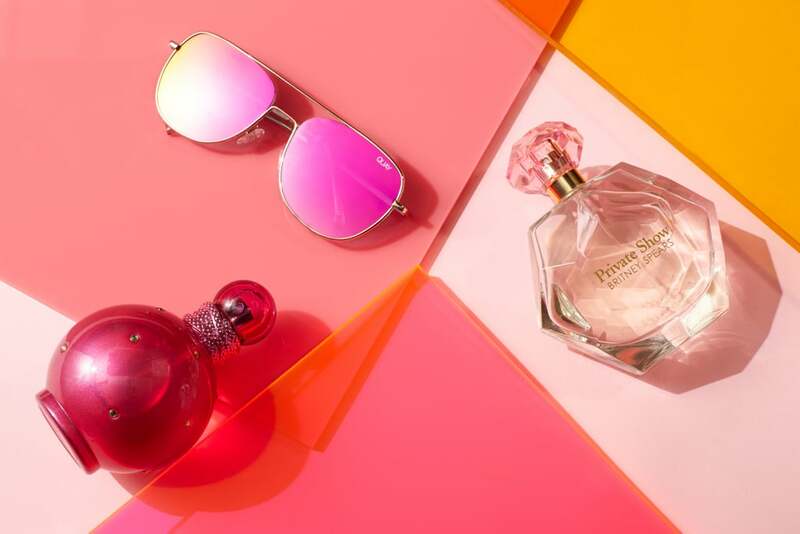 Start with a pair of pink mirrored sunnies (a continued trend that's only growing stronger), and two addictive (and sweet-smelling) scents inspired by a music legend: Private Show Britney Spears™ The New Fragrance, and fantasy BRITNEY SPEARS™. 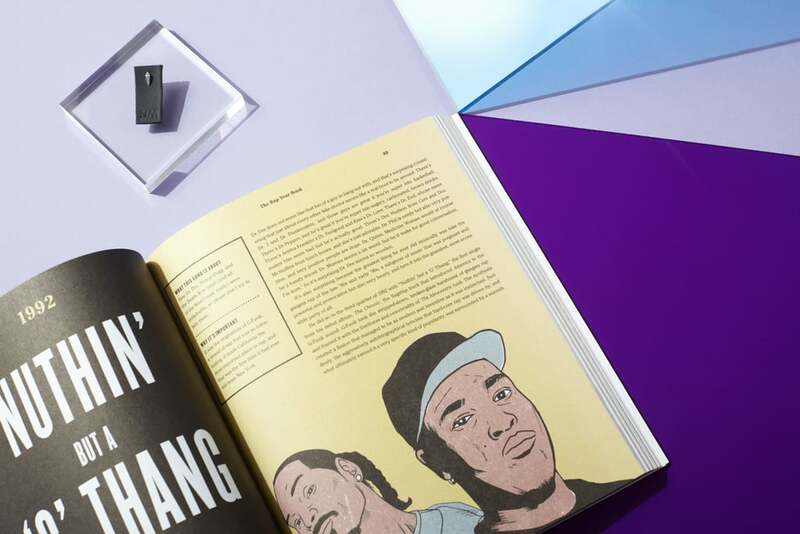 Whether your friend can’t get enough of old-school rap or is really into up-and-coming Bay Area artists, these two gifts will really resonate with them. The book is a compilation of throwback artists and some more recent lyricists, and the single earring is the ultimate cool-girl accessory. Enough with the annoying ads that play after each song. 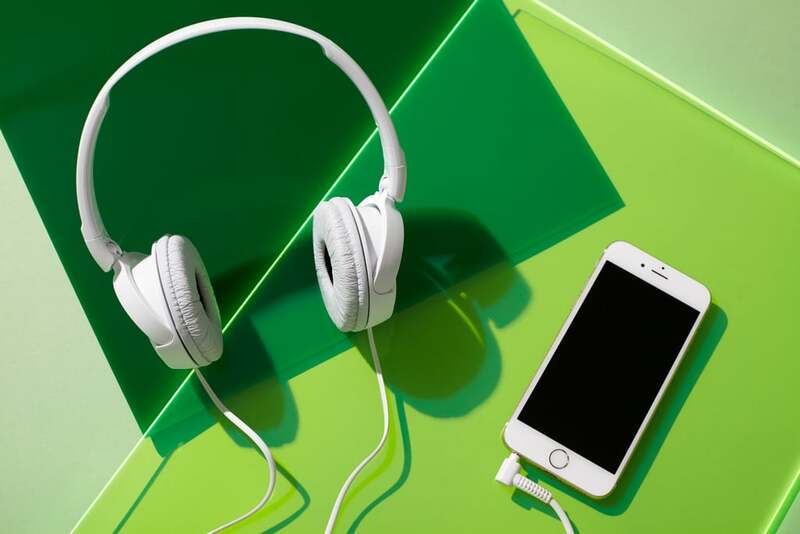 Your friend will really appreciate an upgrade to Spotify premium and some slick headphones that won't fall out of her ears when she walks around. Check out more from Britney Spears!